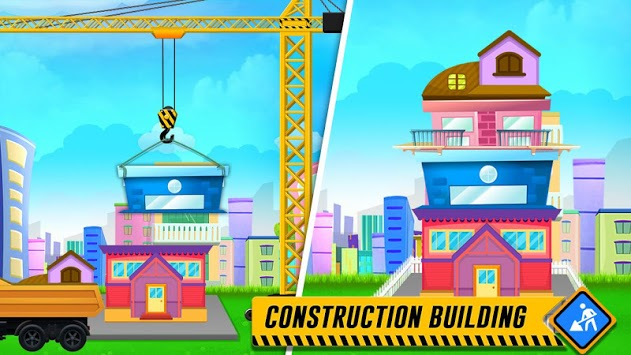 -Operate the crane and build a new roof for the house. -Mix cement and build a real wall. 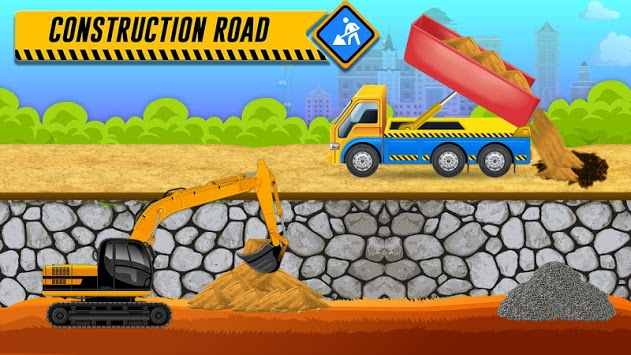 -Use all the different machines and vehicles like JCB, earthmover, tractor, truck, dozer, cranes ! -control different machines, such as concrete mixer truck, cranes, excavator, trucks, tractor and JCB. 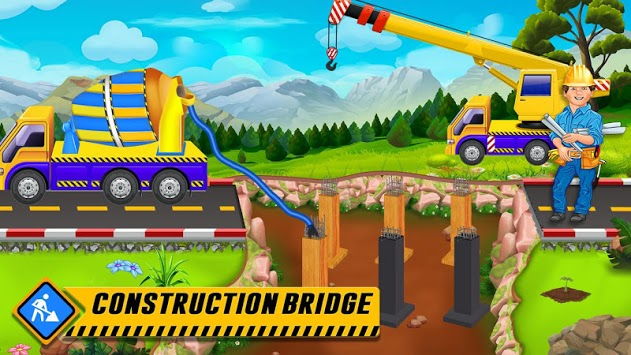 Enjoy this building experience and prove yourself to be an excellent construction worker.